Syed Razak, who is Gerakan’s nominee to contest N.37 Bukit Lanjan in the coming 14th General Election (GE14), urged both state and federal governments to come up with strict green policies and guidelines for any development that damages the environment. “Developers and loggers must be compelled to adhere to strict green policies and guidelines to promote sustainable environment for Malaysia. “It will be even costlier if we wait until the environment is destroyed and to heal it, just like we are seeing in the mega cities in China. "China had developed without a care for the environment or with any green policies for sustainable development. They are now paying dearly to heal their environment," he added. He also urged Malaysian corporates and tycoons to not only think of profits when launching any development project. “A clean and sustainable environment for Malaysia is also for your children and generations, not only Malaysians. Think green, commit to green policies and guidelines for the future of Malaysians and Malaysia,” he added. Just a few weeks after US President Donald Trump announced he was pulling America out of the Paris Climate accord, Schwarzenegger said all countries had to work together in order to protect the environment. 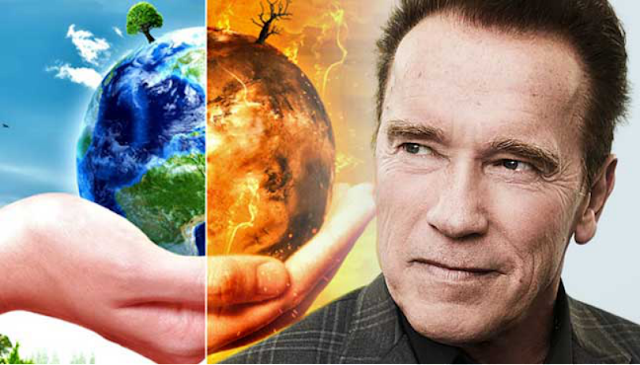 PARIS: Former California governor Arnold Schwarzenegger urged people from both ends of the political spectrum to join a “crusade” to save the planet, after a Friday meeting with French President Emmanuel Macron. “It is absolutely imperative that we not make it a political issue,” he said. 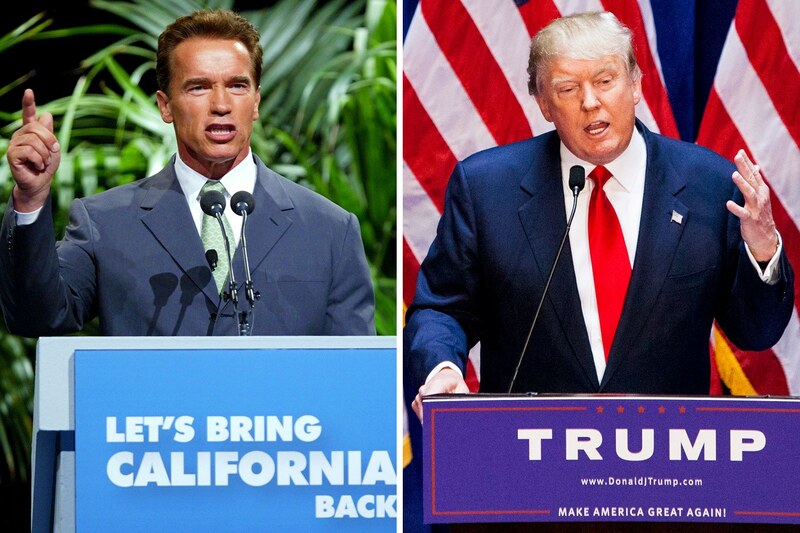 “This is not the right versus the left because there is no liberal air or conservative air. We all breathe the same air. 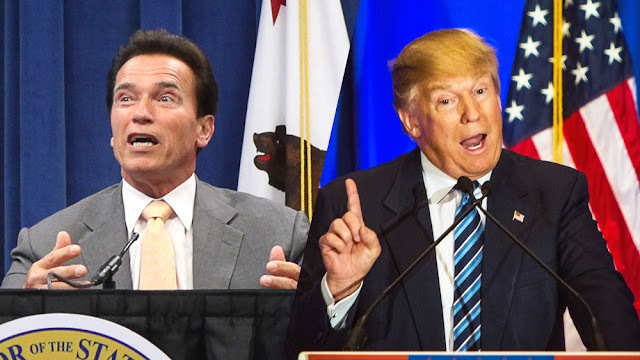 There is no liberal water or conservative water, we all drink the same water,” the star of “The Terminator” movies said. “It is extremely important in order for us to be successful in creating a green and clean future for our children and grandchildren, which is a responsibility that we have, to hand the world in better shape to the next generation than we inherited it,” he said. “We all have to work together in order to get this done,” he said, adding that he and Macron had discussed the climate issue in depth during their meeting. He praised the French leader as a formidable force for France and for the world, particularly on environmental issues, which were something that “we both feel very passionate about."